Dr. Parsi is a UCSD Voluntary Clinical Instructor involved in the education of students and postgraduate trainees. 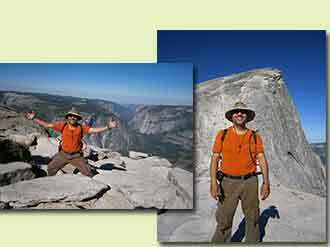 He has participated in numerous academic, and clinical programs throughout the country. Dr. Parsi is a graduate of two year Hands On Orthodontics Training Program. He is also certified in Invisalign and has been an active member of the American Dental Association and California Dental Association for over 20 years. Dr. Parsi has designed and created thousands of beautiful smiles nurturing whole body wellness. He has pursued his passion for smile makeovers with the latest science and technology in cosmetics, orthodontics, facial orthopedics, and neuromuscular joint function. Dr. Parsi practices mercury safe dentistry with state-of-the-art alloy removal protocols. He integrates nutritional support and innovative chirodontics for optimal health and vitality. Dr. Parsi grew up in Los Angeles. He graduated from UCLA in biochemistry with honors. In 1986, he received his Doctoral Degree in Dental Surgery from USC with special clinics in TMJ. He practiced in Brentwood in all phases of general and cosmetic dentistry and taught as a clinical faculty at USC. In 1993, he moved to San Diego with his family. Tour de Poway is the premier north San Diego County cycling event, drawing over 2,000 participants from throughout the southwest. 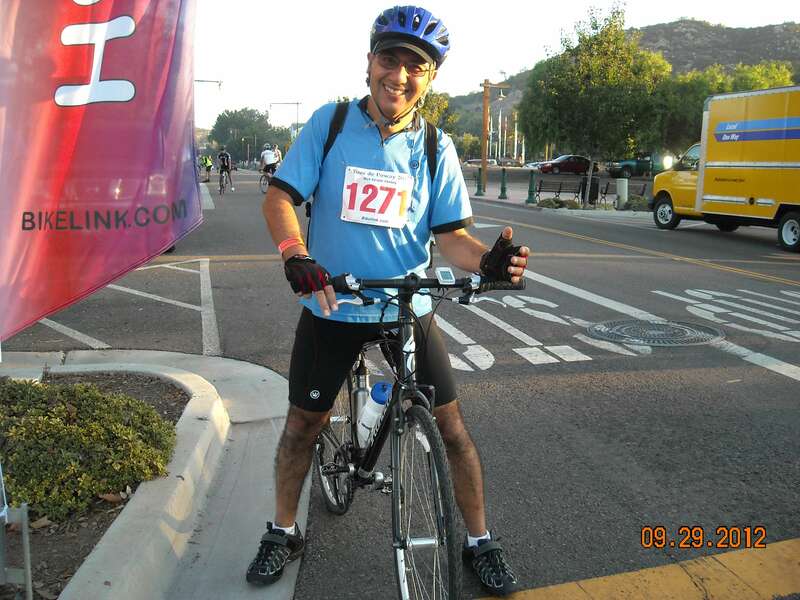 In September 2012, Dr Parsi participated in the 27th Annual, 50 mile Tour de Poway fun bike ride doubling his distance from the year before!